I was recently The Citadel’s representative at the the Atlantis Global Summit, which was held at the Italian Embassy in Washington D.C. I was invited to introduce The Citadel Healthcare Study Abroad Program to the summit participants and to attend on behalf of The Citadel. Participants attending the Atlantis Global Health Summit in Washington, D.C. Dr. Imam center, front in long black skirt. The overarching goal of the summit was to start the process of designing guidelines and protocols for US students travelling abroad for healthcare experiences. At present, these guidelines are vague and not well followed, which can count against a student when they present these experiences to graduate-level admissions committees. The Italian Ministry of Health hosts the summit because Italy has many innovative procedures that are not Food and Drug Administration approved and has an interest in US pre-health students attending their programs. It gives me great pleasure to share that while I was there, The Citadel Healthcare Study Abroad Program was recognized as a program of merit and was named a “Program of Distinction” by the Association of American Medical Colleges (AAMC). 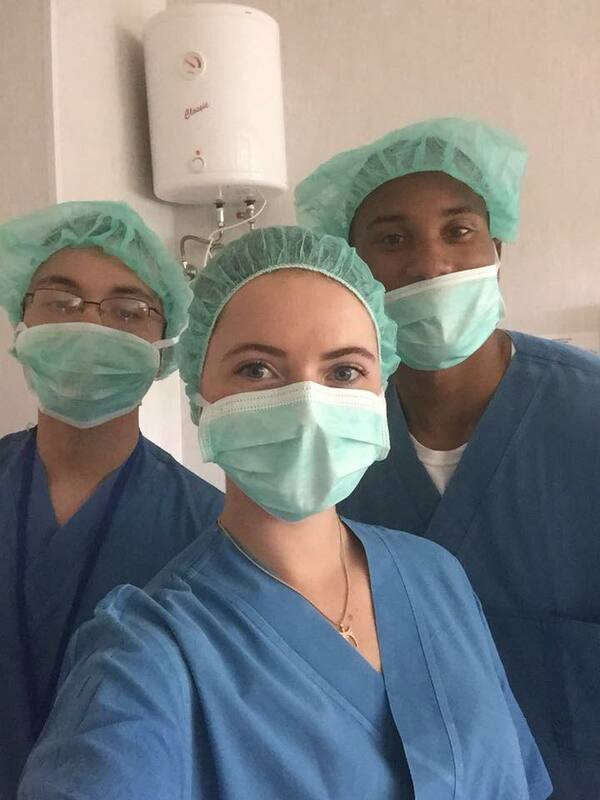 Our program, which is designed to provide healthcare shadowing hours for Citadel undergraduates, takes place at Klaipeda University Hospital in Lithuania. It was recognized primarily due to the reflections component, which most healthcare experiences do not require or evaluate. Our cadets studying with our partner in Lithuania are required to understand what they see as a case study, rather than just a singular procedure. This means understanding everything about the ailment being treated, much akin to what would be expected in a professional graduate-level health program. The global population aspect of our program was also recognized as a component that should be emphasized in other healthcare study abroad programs. 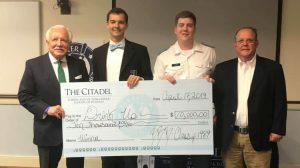 Additionally, the fact that The Citadel measures “cultural competency” through extra value points when evaluating the participants who are applying to graduate programs was also noted. There is no other program in the US that has this incorporated into the evaluations. 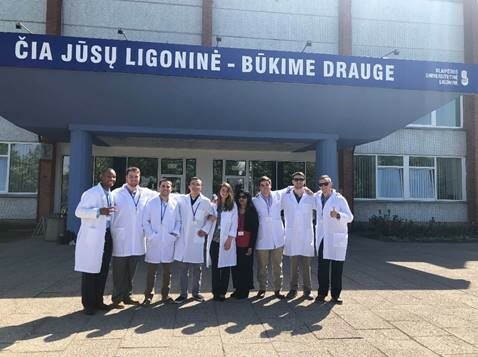 While in Lithuania, The Citadel cadets and students in our program are taught about different healthcare models and are expected to understand the implications of those models. For example, in Lithuania patients are diagnosed by the physician and then that diagnosis is confirmed with minimal testing due to limited funding. This is vastly different than the general healthcare model in the US. In most cases here no diagnosis is made until multiple tests are conducted. Also, in the US, healthcare is greatly technology dependent which also impacts how medicine is practiced. During the summit, the AAMC assisted me with further developing our program. The Citadel will now join other institutions as a Global Ambassadors for Patient Safety (GAPS) site. Cadets and students who participate in our healthcare study abroad will be required to complete the GAPS certification as part of their learning experience. Looking ahead, I am working to establish scholarships to the students participate in our program because attending a healthcare-based study abroad program elevates a student’s application to graduate school and makes them a more competitive candidate. We are now taking applications for our June 2019 healthcare study abroad opportunity. It lasts four weeks and includes learning about neurosurgery, orthopedic surgery, radiology and physical therapy. Students wishing to pursue medicine or physical therapy are encouraged to apply. 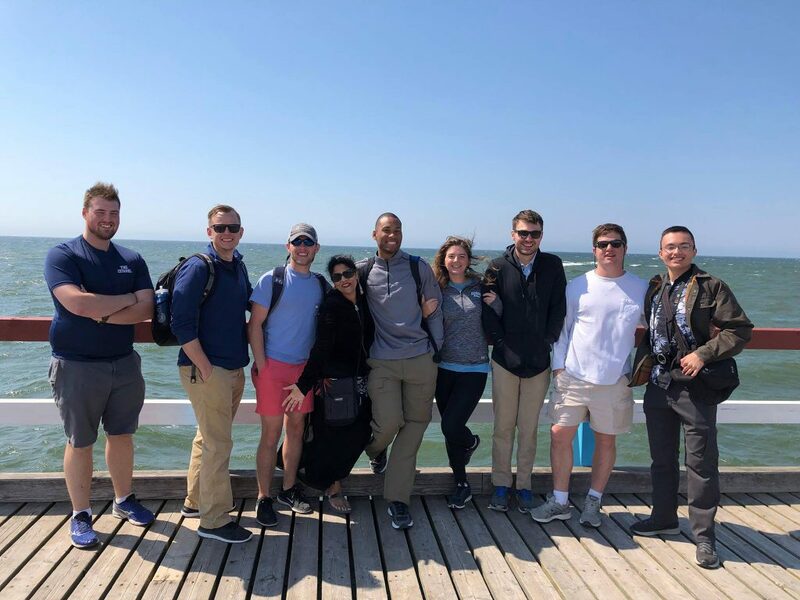 For more information about The Citadel Study Abroad programs visit this website or to reach me about the healthcare study abroad program in Lithuania, please email me at imams1@citadel.edu.